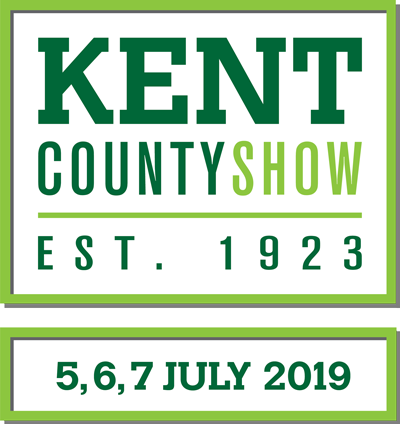 We are delighted to have been invited back to exhibit at the 90th Kent County Show in 2019. This prestigeous event takes place at the Kent Showground at Detling on the A249 between the M2 Sittingbourne and M20 Maidstone on 5th, 6th & 7th July from 8am-6pm daily. We will have a light and spacious marquee very close to entrance 1 of the showground - see the map below to discover just how prominent we will be. 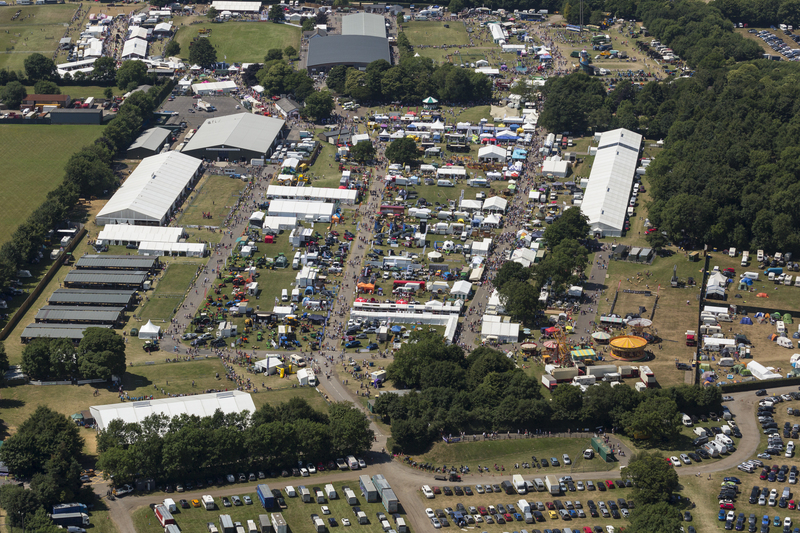 Last year, 65,000 visitors enjoyed the 200 acre site over three days. There are plenty of cash machines for them to be able to top up their wallets for shopping with us! We insist that all exhibitors for this event are with us for all three days. Access to the showground is strictly controlled and it would be very difficult to swap stalls around at the beginning and end of each day. Set-up will take place between 12 noon and 5pm of Thursday 4th July when you will be able to bring your car on to the showground. After that, the show organisers demand a £100 cash deposit. We recommend that you don't leave valuables or cash in the marquee overnight. Our marquee, measuring 12 x 27m, will house around 40 stalls. As it's such a long show and food/drink stops may be busy, we plan to offer our stallholders (only) tea, coffee and biscuits at nominal prices from our reception table. Our costs are higher than usual so we have to charge £30 per linear metre of pitch frontage (1.5m deep). So a 2m wide pitch for the weekend will be £180.00. Not that much when you break it down - £6 per hour - equal to paying £24 for a four-hour village hall sale! Electricity is available for £15 per stall, tables may be hired for £18 and chairs for £6 for the weekend. Car parking is included and your stall fee includes passes for two people. 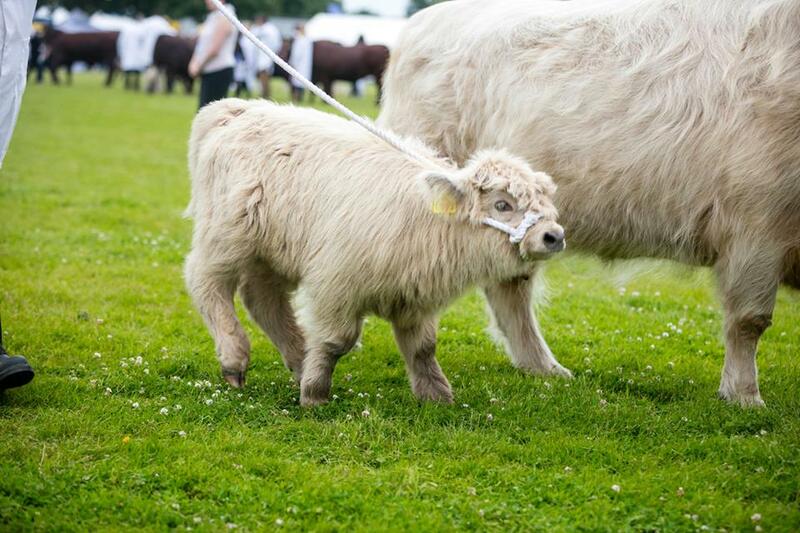 Adult visitors are charged £23 entry fee to the show on the day and advance tickets are available at £20.70 or £6.30 child. Visitor car and coach parking is free. 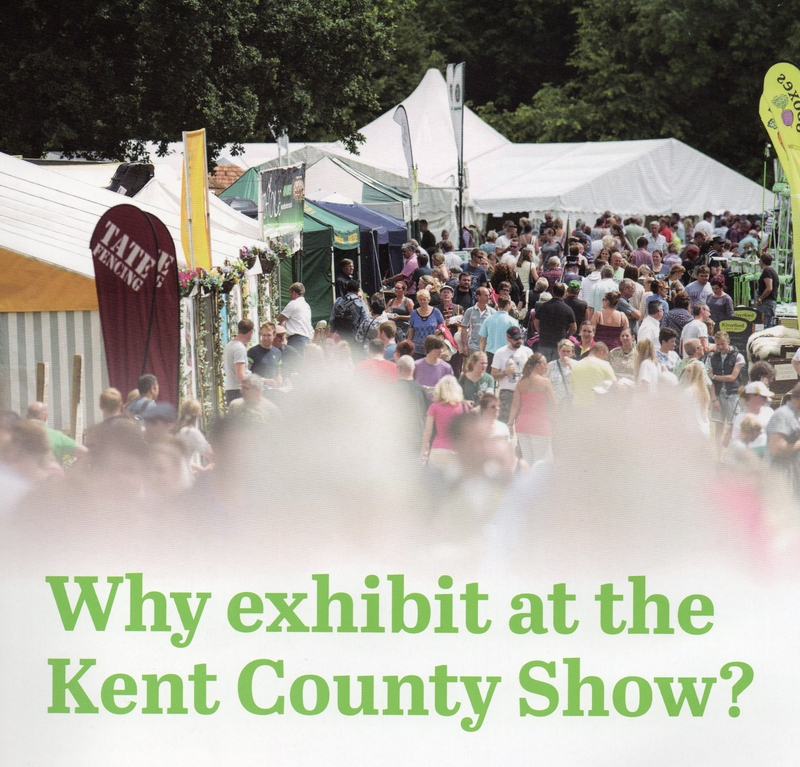 The focus of the Kent County show is to celebrate all things which are wonderful about living in Kent. The website details 12 areas of attention - General Entertainment including celebrations of the show's 90th year; Agricultural; Vintage Vehicles; Shopping & Retail; Cookery Theatre; Music & Dance; Flowers & Gardens; Country, Game & Canine; Woodland; Equine; Beekeeping and last, but not least, Food & Drink. As always during one of our events we'll spend the whole time on site. We'll wear hi-vis jackets during set-up and have an organisers table to point both visitors and stallholders to us. The Showground is very easy to find. Situated immediately off the A249 Detling Hill between the M20 (Junction 7) and the M2 (Junction 5). website in a new window.